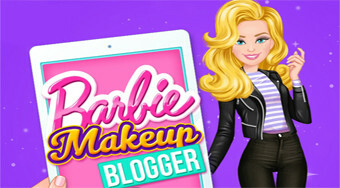 Do you like Barbie Makeup Blogger? Share it with your friends. Help Barbie select a photo on her blog and choose her with a fitting outfit.